Product Description: Satin pink liquid highlighter accents cheekbones and brow bones for a radiant glow. It's known as the supermodel in a bottle. This highlighter blends easily, and gives such a beautiful glow and luminosity to any complexion without looking glittery or unnatural. I hate the way my skin looks when I don't contour and highlight. Highlighting really helps brighten up your face and gives your skin a beautiful glow. Highlighting also can help minimize or maximize your facial features giving you that finished sheen you see in all the magazines. There are many ways you can highlight your best features. There are so many different highlighting products out their. Creams, liquids, and powders, and tons of different brushes. it basically depends on where and what part of your face your trying to highlight. Blemishes, or larger pores. 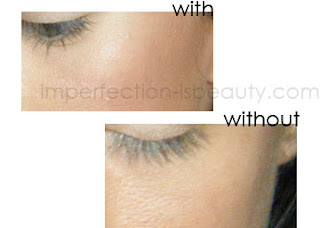 When highlighting pores that might be larger it can really maximize the pores even more and you don't want that. Oily spots. If you highlight spots on your face that might produce a lot of oil it will only make those spots even more shiny and oily and of coarse no one wants a grease face. Any fine lines or wrinkles again it will only maximize your flaws. When I'm highlighting the ONLY places I highlight are above my cheek bones on top of the blush. It really defines my cheek bones and accentuates my face. I love the nice glow to your cheeks and how it gives your skin a nice healthy look. I also highlight under my brow bone, that is a must. I love the way it really makes my brows pop. Sometimes I highlight the top of my nose, highlighting my nose gives my face an equal amount of sheen & glow. Without contouring & highlighting your face can appear flat, making you look tired. 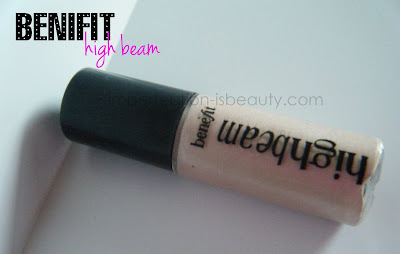 The Benefit HighBeam is a little on the pricey side for a highlighter. Although, its a little more then others I really like the nail polish brush. I did not think I would like the brush but I just put 2-3 dots on top of my cheek bones lightly blending it towards my hairline. 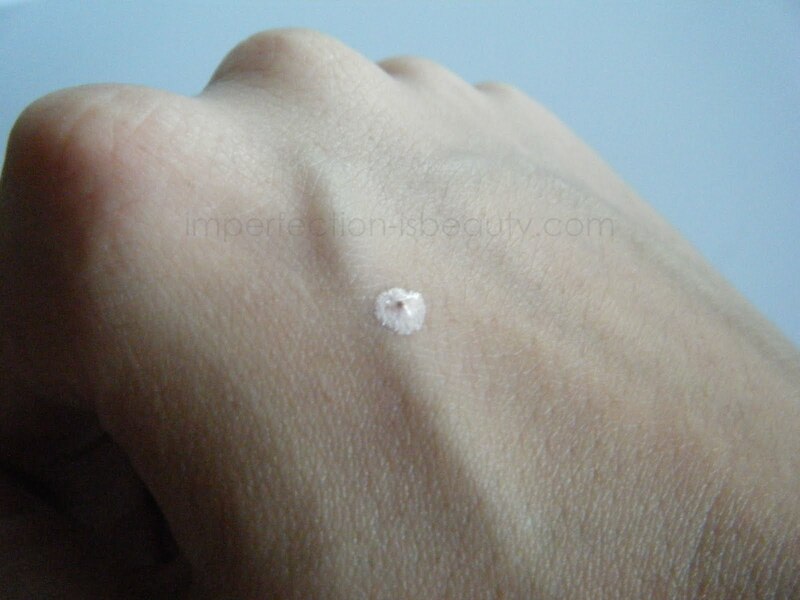 The color really reminds me of the Victoria Secret midnight glamour luminous highlighting powder. It is a little bit more in price about $6 more but I definitely think its worth the price. You can purchase this at Sephora, and right now they have a box of 3 different samples that are available for purchase. A cheaper version of this in a powder form that is very comparable is the Hard Candy Honeymoon baked blush. I use this for a highlight a lot it is a blush but its so light and bright that I couldn't use it for a blush and got it for a highlighter. Its only $6 bucks. I have it in my June Favs post right here if you'd like to see what it looks like. I didn't know you had a blog! I love it! I love all of your features :) How did you get the youtube button on the sidebar? i wear high beam every day. one of my favorite products! @Tenaca I know it does I really like it I was surprised because of the brush.